Get yourself the best technicians in town. Skilled, experienced, and ready to serve. Our returning customers are a testament to the quality of our work. Our technicians put safety first. Always. Our prices are reasonable and amongst the best in the market. 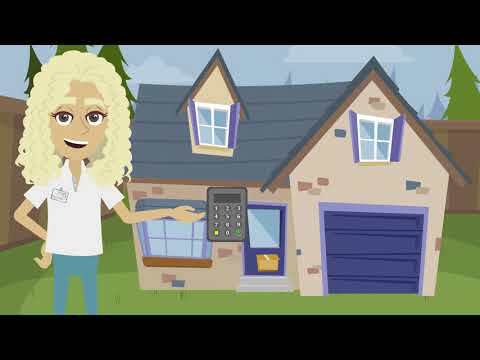 Our expert technicians can help you with any garage door and opener related problem. 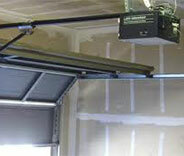 There are a lot of things that can go wrong with your garage door. From broken springs or cables to bent tracks that force the panels to come off. Our experts can help you with these problems and every other type. Click here to learn more. 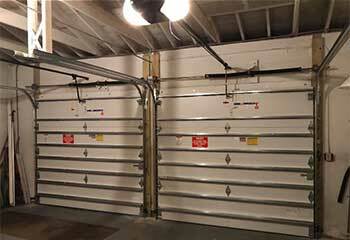 Garage door springs aren't exactly at the forefront of any homeowner's thoughts. Not until they break, that is. Click here to learn how our expert technicians can help when that happens. Our experts can help you choose the perfect opener for your garage door, and install it to perfection. We can also handle every type of problem these units can experience, from broken motor gears to misaligned safety sensors. Click here to learn more. By providing expert maintenance services, our professionals will ensure your garage system is safe for use and in good condition. Learn more by clicking here! Our company's expert technicians are beyond capable of not only repairing every type of garage door problem you may be experiencing, we can also help you choose a new door and opener, and install them for you safely and efficiently. Click here to learn more. They say it takes a village to raise a child, well, we think it requires teamwork to be the best garage door repair company. That's what we believe in, and every single one of our Boca Raton based technicians is extremely dedicated to ensuring every part of your system – from the opener to the springs – continues to functioning properly. 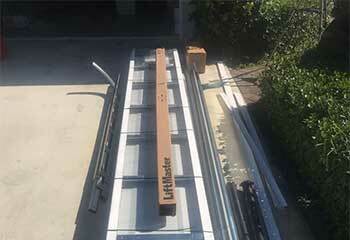 We enjoy helping customers with any garage door related need. Check out some of our latest projects. Click here for details on the panel replacement job our technicians completed recently. Our team was able to help Mrs. Davidson after her door started reversing when she tried closing it. Read more here. 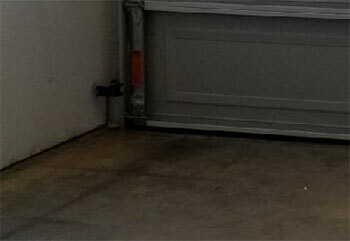 A customer asked us for help identifying a problem with their garage door - here’s how we were able to help them. 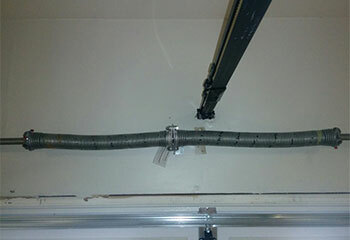 A customer contacted us for help with their garage door springs - here’s what we did to solve their problem. 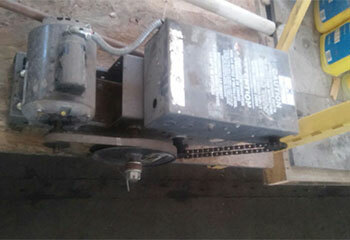 One of our customers needed help with their garage door opener - we were able to quickly solve their problem. I am delighted with the beautiful new garage door your company installed today. The team worked fast, aligned the door perfectly, and our new door is working great! Thanks for such splendid service! This company did a professional job fixing my faulty opener. It would hum when I hit the remote but never actually work, but it works fine now. Five stars! I’m so glad I called the company when my torsion spring broke. I appreciate the fast response and pocket friendly price. Top class service. When you need a replacement garage door for your home, give our team a call for a guaranteed perfect installation. Our experienced decorators will help you choose the model that's best for you from our extensive selection of attractive new styles and famous brands. 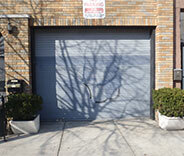 Contact our team today for expert garage door service and installation at its best. Thank you for choosing our company! Feel free to browse our website for more information in the meantime. 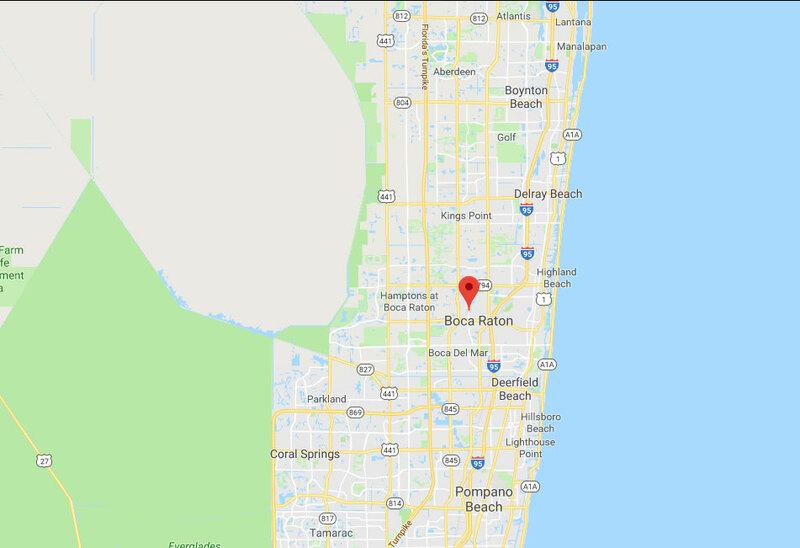 Our team at Garage Door Repair Boca Raton is at your service any time!